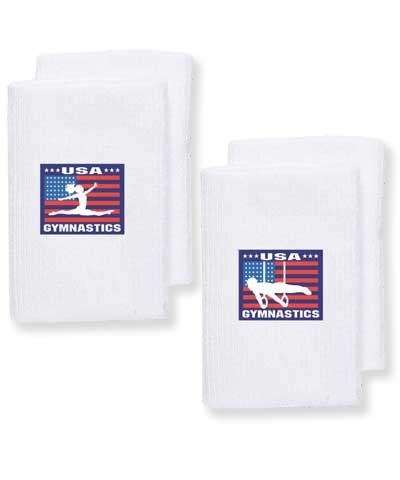 This pair of 3"x5" Embroidered USA Gymnastics Wristbands are one of our favorite themed products. 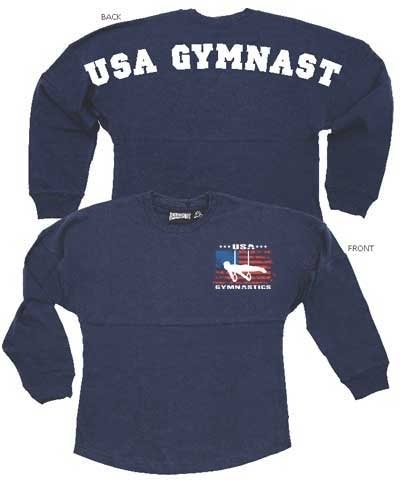 Gymnastics wristbands like no other! The extra padding in these tightly woven and more sophisticated knitting process allows for a design that meets ALL of a gymnasts requirements that provide comfort, fit, protection, and warmth for those long workouts.